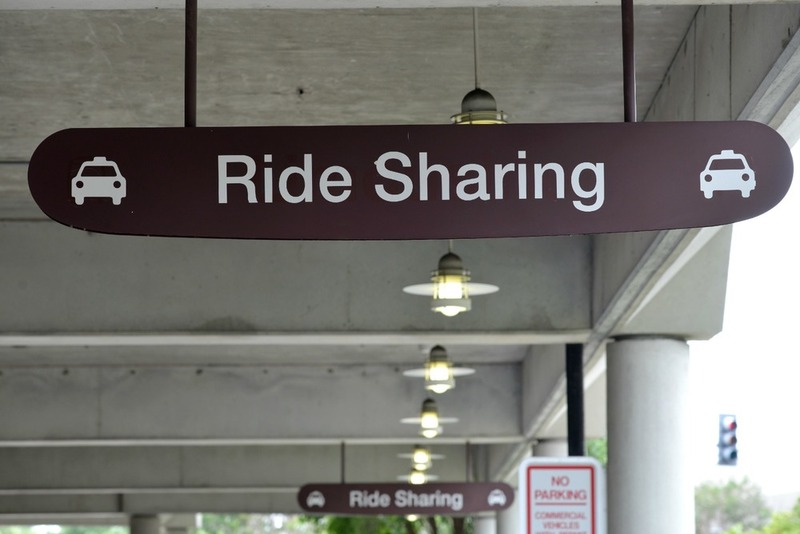 Rideshares have become a main staple in our transportation economy over the last few years and we tend to take them for granted. 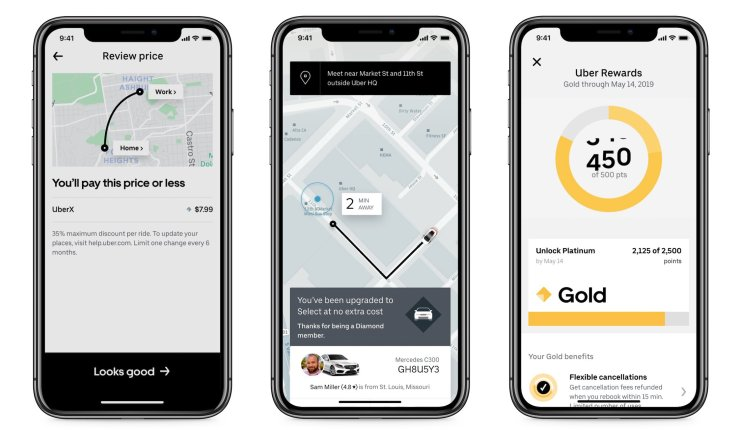 Most of the time it is easy to hail an Uber or Lyft, simply pull out your phone, tap a couple of buttons, and voila you have a personal driver at your command. However, some airports have been slow to adopt rideshares, forcing travelers to pay exorbitant fees or walk over 15 minutes to a parking garage.